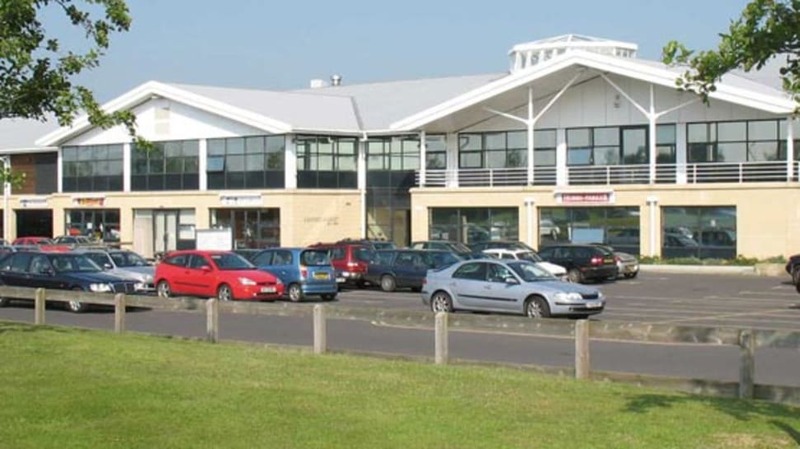 Our main Ashford office is on Orbital Park, Ashford. Set your SatNav to TN24 0HB. Our Ashford office and auction centre is at Orbital Park just a few minutes from Junction 10 of the M20. From Junction 10 of the M20 take the A2070 towards Hastings for about 1000m. At the first roundabout (near the McDonalds drive-thru) turn right (third exit) into Orbital Park. You are now on The Boulevard. At the next roundabout turn left (first exit) onto Monument Way. Our office and auction centre is about 400m on the left-hand side. Look for the Ashford Market sign. There is ample free parking on site as well as The Stockpot Cafeteria. We also have an Estate Agents office in Tenterden. Our office is open from 9:00am to 5:30pm on Weekdays and from 9:00am to 4:00pm on Saturdays for Estate Agency clients. We are closed on Sundays and Bank Holidays except when special Bank Holiday Car Auctions are being held.